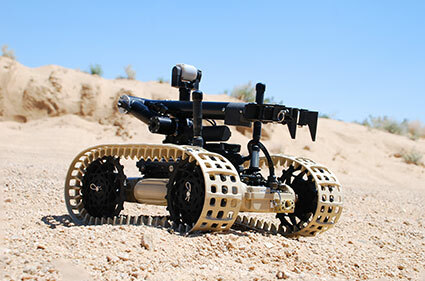 EPE has earned a reputation for providing and maintaining a very capable and comprehensive range of multi-mission Unmanned Ground Systems including Unmanned Groud Vehicles (UGVs) and Unmanned Aerial Systems (UAS) platforms. The UGV platforms vary from micro to large which can include integrated Weapon Systems, CBRN/ HAZMAT sensors, Ground Penetrating Rader (GPR) and various accessory and kits to list a few. 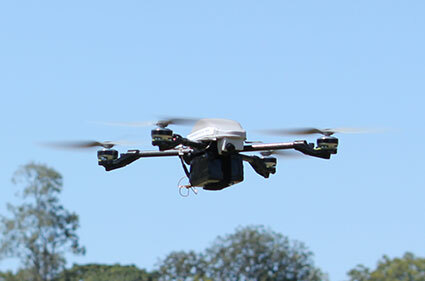 EPE is one of Australia’s largest suppliers of UGV’s to the Australian Defence Force (ADF) and Law Enforcement. EPE provides a family of high-performance, low-cost aerial systems that can be hand-launched/recovered by a single operator in any weather. Our proven system with combat experience, provides immediate tactical ISR in urban and rural environments to inform the ground forces commander’s decision-making process.